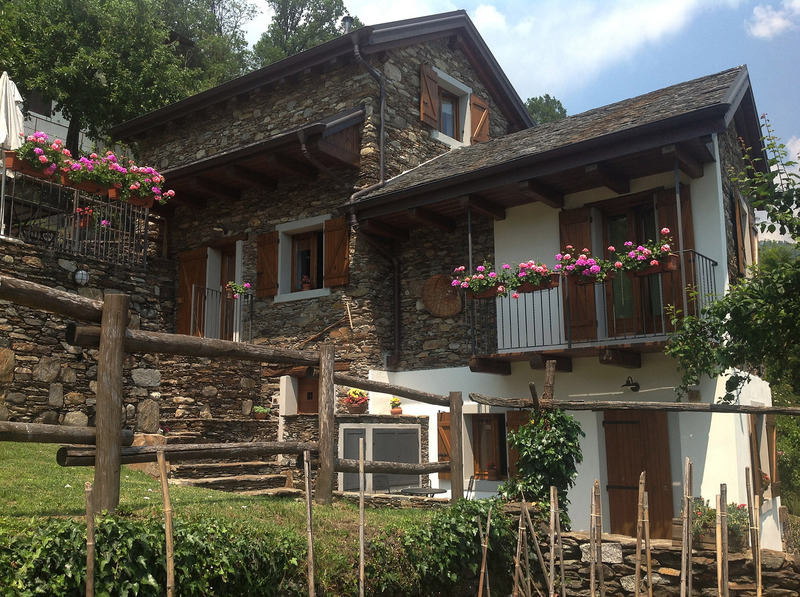 Le 2 formiche are two rustic apartments that have been restored using local traditions in building and decoration. 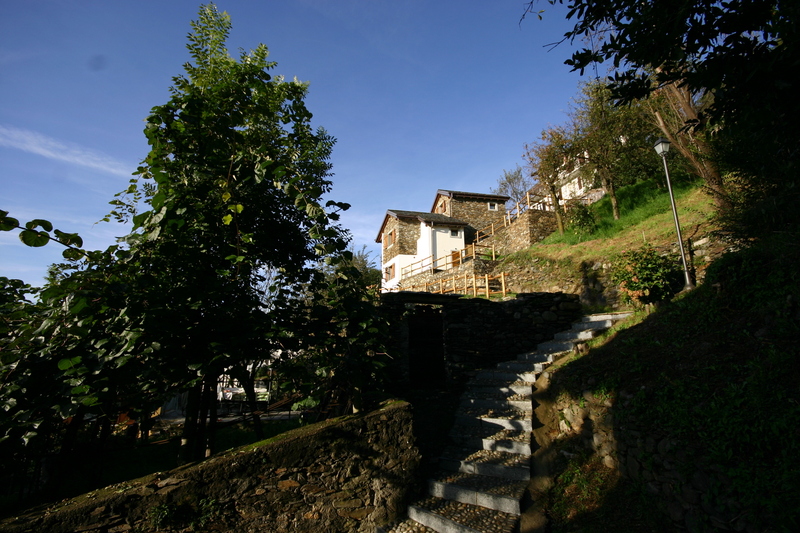 They are surrounded by meadows and orchards, ideal for those looking for a very relaxing holiday, however short. 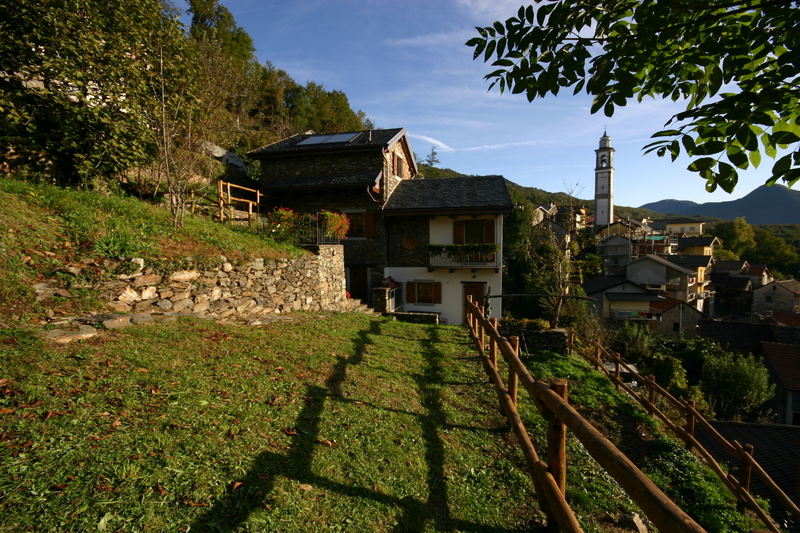 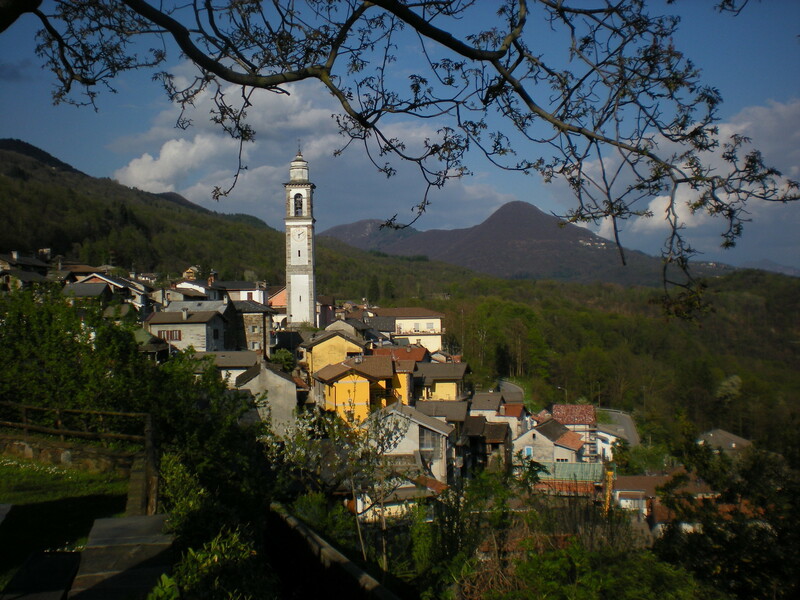 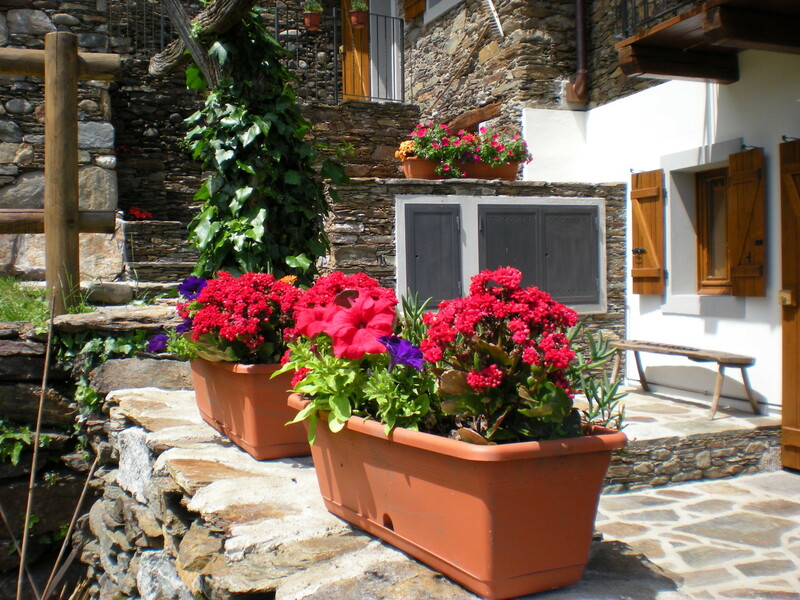 The two apartments are situated in Cossogno, a picturesque little village in the Val Grande National Park. 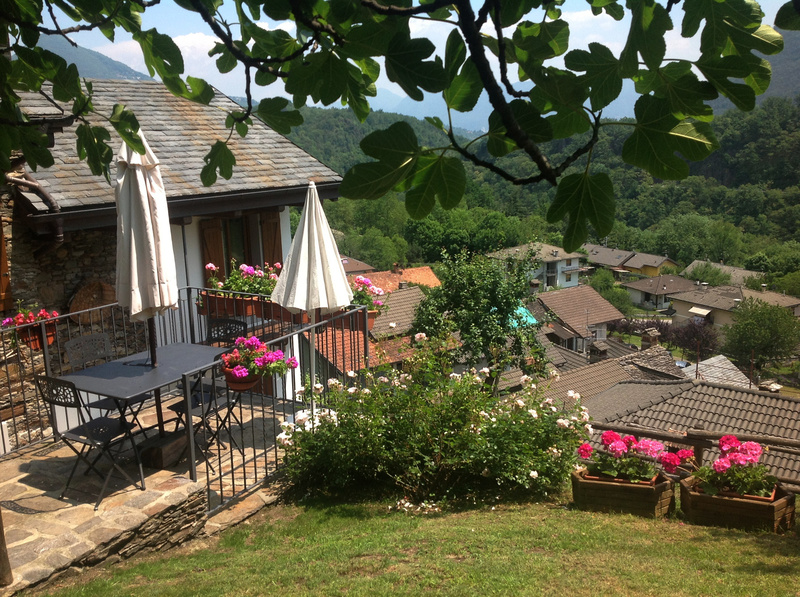 Here, you can rest and forget the frenetic rhythms of modern life by letting yourself be enveloped in the breathtakingly beautiful surroundings.